Having foundation repair done on your home is a very important step for any homeowner, so you should only trust the very best to get it done. MitchCo Foundation Repair has more than three decades worth of experience with foundation repair serving San Antonio and can make sure your foundation is strong and secure for years to come. When most people hear the words “foundation repair,” they immediately begin worrying about the cost associated with it and the disruption it will cause in their lives. 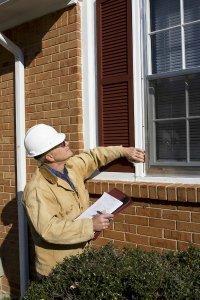 When you work with us, we guarantee to give you the best deal possible, and we will see to it that we complete repairs on your home as quickly as we can. We stand behind the work that our general contractors do and, as a third generation foundation repair business, we know that you will be satisfied with our attention to detail. When you trust MitchCo Foundation Repair with your home’s foundation, you can be sure it will be stable when we are finished with it.